Home Match Our team to face Reading – what’s yours? Our team to face Reading – what’s yours? 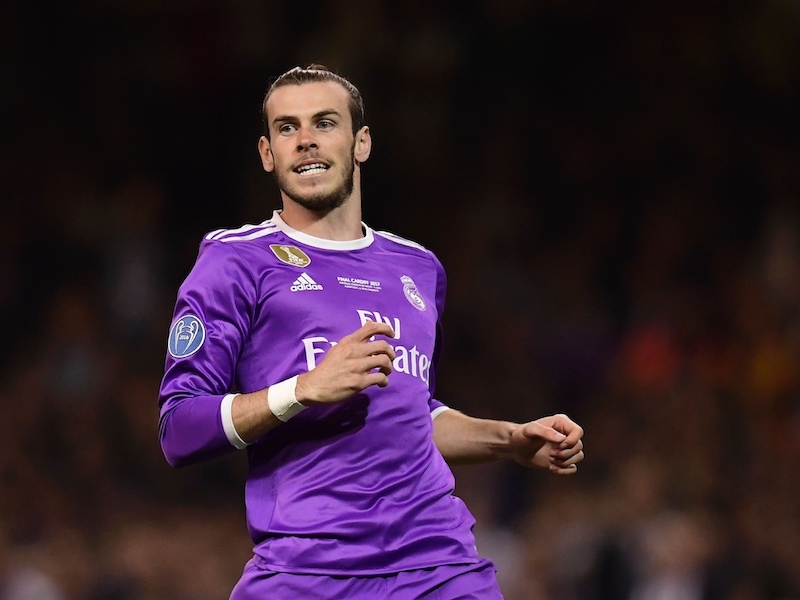 The games are coming thick and fast right now but Spurs will have to tackle this one without the services of Gareth Bale. If the winger was to miss a game, this would probably be one of the more preferable ones but Reading can be dangerous at times – as West Ham found out at the weekend! It may well be a simple case of slotting Clint Dempsey in, in Bale’s place but the likes of Sigurdsson and Townsend may challenge that view. Other than that, the top half of the team looks set to be unchanged from the Sunderland match, unless AVB decides to offer Sandro or Dembele a rest with Scott Parker coming in. The defence involves more guesswork however but Andre Villas-Boas suggests that the impending return of Benoit Assou-Ekotto may be delayed until the weekend at least. “I think Benoit will be in contention from the Coventry game onwards or from the Reading game onwards. He is not far off,” AVB said. “Younes still has, maybe, a month to return to form and feeling full confidence,” he added in regard to Younes Kaboul. It seems likely that Jan Vertonghen will be restored to that defence so here’s our starting XI but what’s your view? This is how i would like to see them line up, Dawson maybe for Caulker, but Dembele pushed forward and Ade on the bench is something i think we should look at in this game. No, we need to get Ade back to his best. The only way of doing that is playing him. And a good game to do that in aswell. Scotty looked really classy when he was put on against Sunderland. Let’s play him and Dembele in the middle. In Levy and AVB we trust. Like this really like this. back 5 you have spot on… I think parker will start this one though 9im sure AVB said he would start a game over the festive period, which he hasnt yet. I would also perfer to see siggi behind defoe, ade isnt performing well enough. Naughton deserves his place after a string of strong performances, Parker needs a start and the same can be said for Sigurdsson. He’s looked more lively in previous appearances than Adebayor. Gylfi has to bet at least half hour on the pitch as his recent performances have warrented a start but I would persist with Ade even though his form has been poor, the guy will pick up his form I’m sure. Defoe: This SHOULD be a Defoe game all ends up. Should score, and has had too many non-scoring EPL games lately. Did not have one of his better games vs Sunderland and should have scored that chance. Sandro/Parker: Been playing non-stop from end of last season and through summer in Olympics, and now throughout the Xmas schedule. Surprised that he can still walk! Parker is back, and showing different qualities from Sandro – it is about time we saw them. Ade: Needs this game to improve. We need him to be playing better. Not every game is a Defoe game, and we need this alternative. Sigurdsson/Dempsey: a toss up between them. Both have shown flashes of quality lately. But Siggy played well vs Reading away, and he looks very dangerous coming in from the left due to his shooting ability. Lennon: more of that please! BaE & defence: When this guy comes back, then we will really see what we are made of. There can be no injury arguments. Vertonghen can play centre, Walker/Naughton fight for RB, and Caulker, Daws, Gallas and ultimately Kaboul fight for the other CB spot. Friedel: has been good, and signed new contract. Lloris is our 1st keeper now and looks ok. I just hope that Brad gets some cup outings. Why not play townsend? He has pace and skill and has made a great impact every time he has came on for spurs this season, i say give him a chance against a very weak defence! He’ll tear them apart! Pls explain! You are the ONLY two who have put him in. Do you feel that it is about time that he gets his first EPL start? Do you feel that he is ready for next level? Do you think that he would destroy Reading? Or do you think that it is a game that we can experiment in – given that they are bottom and we beat them easily away? Ade has to go. Both Dempsey or Siggy would have scored the easy chances he missed against Sunderland. He is too lazy to play in the hole behind Defoe, and when he does track back he gives away fouls or gets sent off with clumsy challenges. He is a shadow of the player he was for spurs last season and doesnt look like scoring nor creating anything. Dawson and Caulker both looked clumsy and slow against Sunderland. The combination of Gallas and Vertongen in the centre is alot more settled with better distribution from the back. Many notice the Gallas errors because they dont like him, but his stats this year place him up amongst the best defenders in the EPL – interceptions, effective tackles etc. One more game starting for Sandro to get on top early, then give him a rest second half with Parker. Get the top team past QPR and play squad players against Coventry in FA cup, so that Sandro,Vertongen and others who have played so much footy get a good 2 week break.